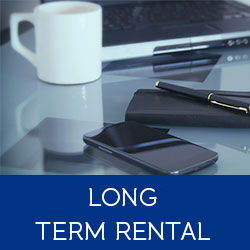 To accompany you in most farther in your experience of rent in Martinique, for the holidays as for the work, we developed a whole range of services adapted to your needs. Damn! We forgot to go to the station before returning the vehicle? No stress, the difference will be settled in agency. 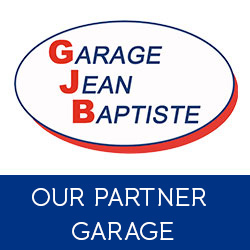 Our partner garage rounds out our service. 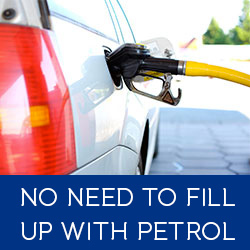 If your vehicle needs repairs, simply drop it off and drive away in a courtesy vehicle! You can not come to an agency? No problem ! 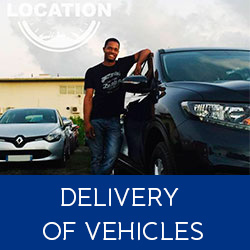 We deliver your vehicle to the place of your choice. Your arrivals and departures without stress! When booking, remember to check the Shuttle option and indicate your flight number. 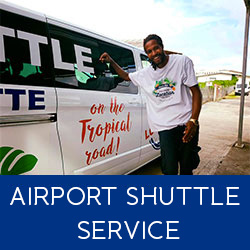 Upon arrival, a warm and genuine welcome awaits you aboard our tropical shuttle! 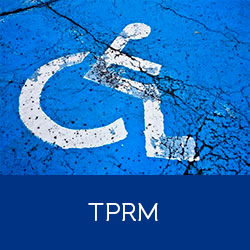 Dedicated to our professional clients, this offer allows you to convey in a practical and economic way. Lost your license? We have the solution. Because being without car is a real problem in Martinique, Saint Pierre Location offers car hire unlicensed motorists who were stripped of their driving licenses. 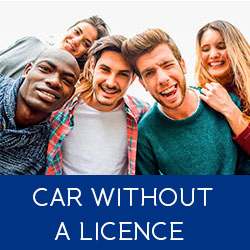 Rent a car without a licence is also a perfect mode of transport for those who do not wish to be dependent on public transport. Visit carefree whole Martinique thanks to our adapted and corresponding vehicles.